It is a simple contest. 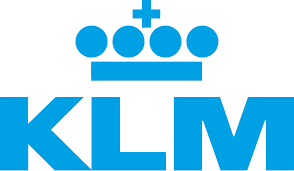 Enter here to win two tickets to a KLM destination of your choice in the US. Play the quiz and all the best !!! I am providing you answers here. Awesome! Sounds like fun. Already here though.